May not be used in conjunction with other discounts. Limited to 10 tickets per show per cardholder. 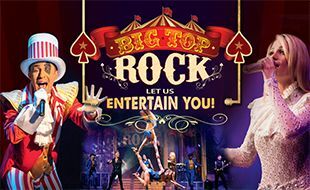 Get ready to go on an epic musical journey at The Barnyard Theatre with Big Top Rock. This legendary rock and roll circus show truly is one of a kind!  While you jam to the beats of the live band and singers, acrobats, trapeze artists and everything in between will be performing their breath-taking acts! There won’t be a dull moment while you enjoy this unique spectacular! Featuring music from the likes of rock gods such as Def Leppard, ACDC, Kings of Leon, Aerosmith and Red Hot Chili Peppers and pop icons such as Elvis Presley, Pink, Elton John, Michael Jackson, and many more, everyone is guaranteed to have fun as the Big Top Ringmaster runs the night!